A hundred years ago, on this day, the First World War (WWI) had started, with fighting continuing until 11 November 1918, Armistice Day. Commemorating the 100th anniversary of the start of WWI, the ICRC — as announced in our earlier blog post ‘International Archives Day: ICRC’s POW Agency Archives to open online in August’ — is today launching the digitized International Prisoners of War Agency (IPWA) archives. The ICRC has made digital copies of thousands of index cards and other documents in the IPWA archives, which have been made available on a new web platform. At the start of WWI, in August 1914, the ICRC had established the IPWA with an objective to centralize information about prisoners of war so that their loved ones could be informed and contact restored. It was a huge task, during and after the war, IPWA volunteers made index cards and lists of nearly two-and-a-half-million prisoners of war, preserving more than five million index cards and 500,000 register pages. Click here to view a photo gallery on the IPWA. Click below for video. In addition to containing general documents relating to ICRC negotiations with States on conditions of detention, the platform will enable users to search index cards and lists produced by the IPWA during the war. It will also include historical postcards from France, the United Kingdom, Germany, Italy and elsewhere, and certain ICRC reports on the conditions in which prisoners of war were being held in Europe, Egypt, India, Russia and Japan. The index cards and general archives, which have been entirely restored, are included in the Memory of the World Register of UNESCO. The web platform will allow users to search for prisoners by nationality or by family name. Because of the way the index cards were originally organized, however, users may find that searches are not entirely straightforward; that is why a tutorial is available to guide them. The site will be steadily updated over the coming six months as further information is placed online, but it already offers access to all civilian-internee index cards and to 80 per cent of the cards for military prisoners from Belgium, France, the United Kingdom and Germany. 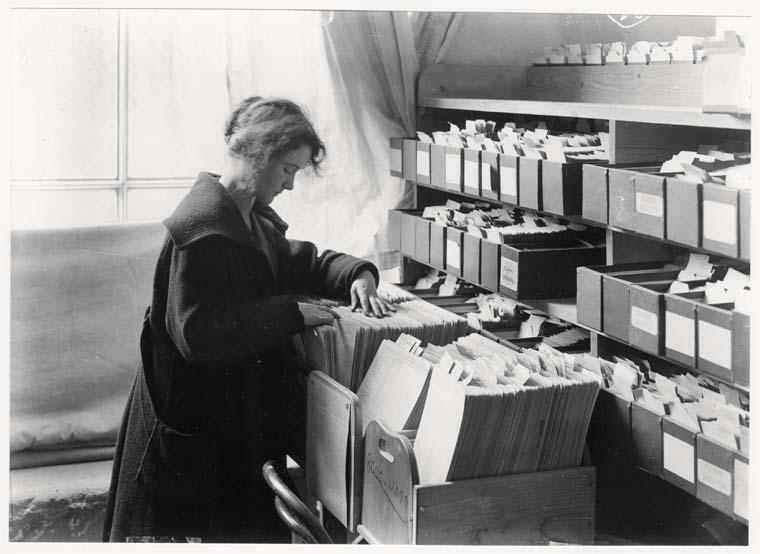 Cards containing tracing requests made by families during the First World War can also already be consulted. The new web platform offers a unique way to discover our common history, thanks above all to the fact that one hundred years ago, all over the world and despite the general chaos, military forces, civil society, and National Red Cross Societies cooperated with the ICRC in a joint effort to restore contact between family members.